Ethical hacking may seem incredibly contradictory -- but in a world of black hat cyber attacks, the benefits of employees using those same testing and exploitation techniques to defend your business become clear. For that reason, IT security specialists are in high demand. But it’s not always simple to prove your qualifications and experience dealing with the shady nether-corners of the Web. 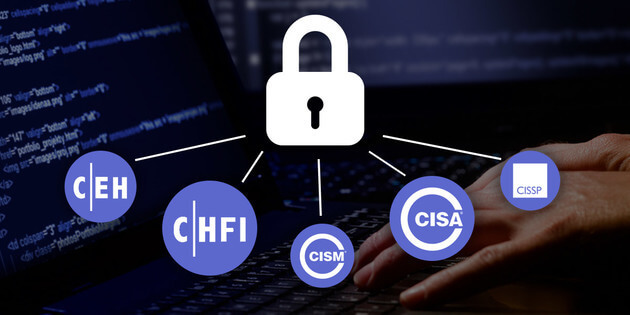 To stand out from the rest of the job market, certification goes a long way -- so earn your credentials with resources such as this Ethical Hacker Professional Certification Package from Vizualcoaching. Security training like this would usually cost around $1,500, so picking it up for under $70 demands attention. Get this deal now before it expires.